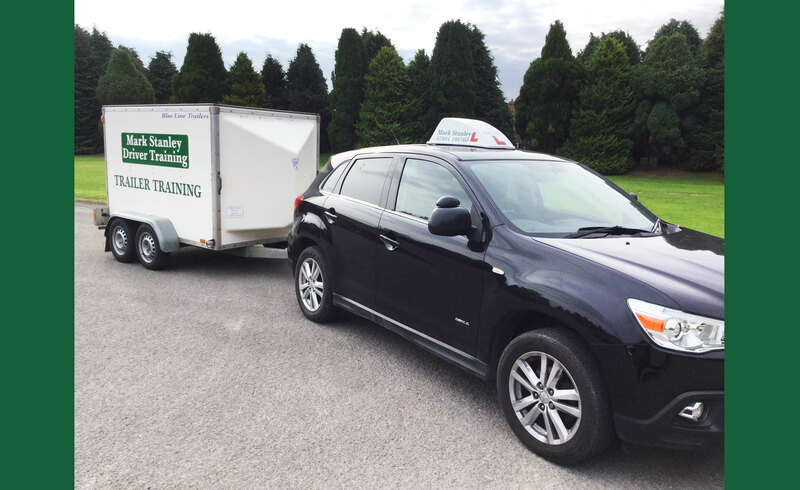 Mark Stanley Driver Training is an independent, family run driver training business. Based in Fadmoor, we operate in the Kirkbymoorside, Helmsley, Pickering, Malton and York areas. We offer a friendly, personal, high quality approach. 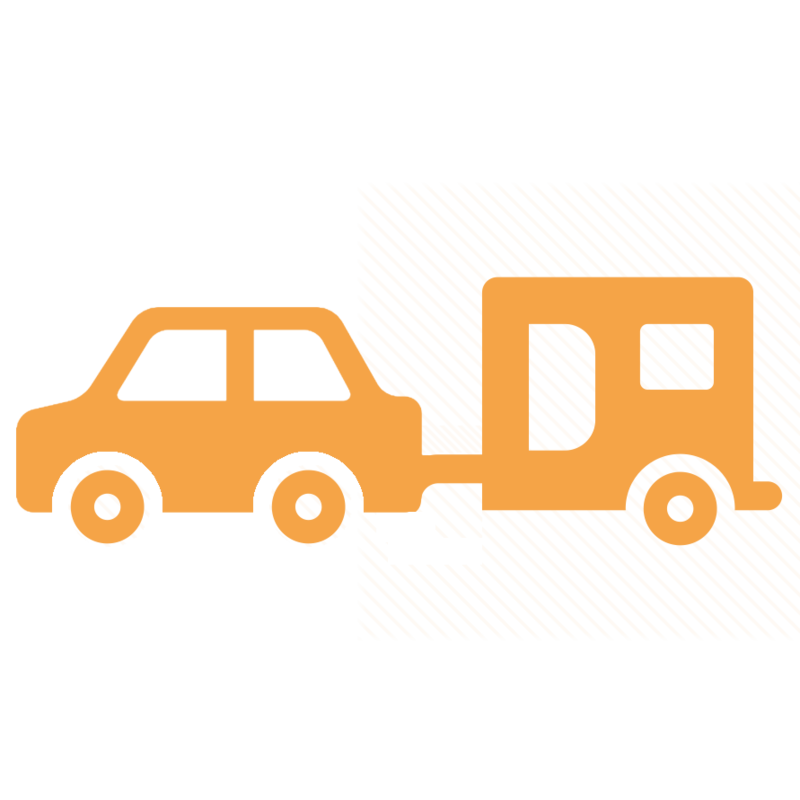 If you passed your car driving test on or after 1 January 1997 and you now want to tow a caravan or certain trailers, you may have to take a specific practical test. MiDAS is the Minibus Driver Awareness Scheme, organised by the Community Transport Association U.K (CTA). To obtain a PCV D1 license you must meet the following criteria: You must be at least 18 years old,You must hold a full car licence (cat. B). 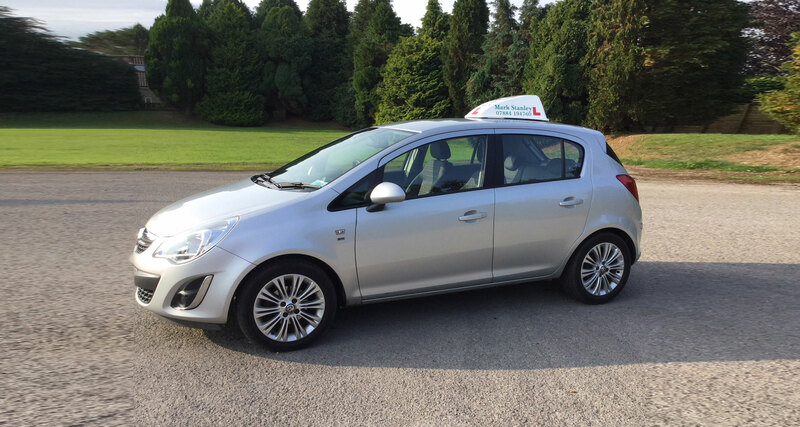 Mark Stanley Driver Training is dedicated to helping you learn to drive safely, with confidence, and equally as important, with consideration for other road users. Re-training for disqualified drivers or refresher training for anyone want to recap. 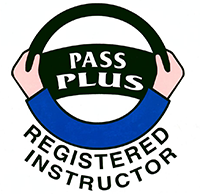 Pass Plus is a special course designed by the Driver & Vehicle Standards Agency (DVSA) with the help of insurers and the driving instruction industry. Mark has been fantastic. Patience of a saint and made it all a great experience! Excellent trainer, couldn’t recommend enough. Thank you Mark for getting me through my trailer test! Brilliant instructor and highly recommend you. Brilliant instructor and really nice guy, pleasure to learn with, thanks for getting me passed! Highly recommend. Very patient! Got me passed in half the time expected. Passed 1st time thanks to mark!! Best driving instructor about! He was very patient with me and helped me become a confident driver! Hated the test but loved the trainer thanks so much Mark!! 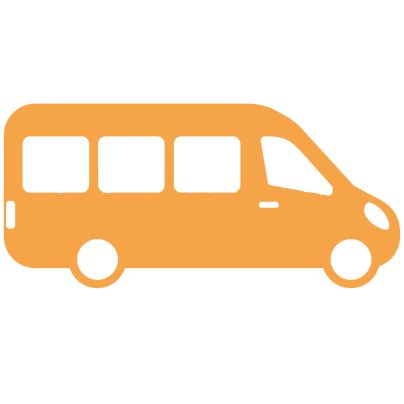 Highly recommended great training instructor – Excellent service. B and E Trailer training, Midas Minibus training, Minibus D1 training, learning to drive, learning to drive following disqualification and Pass Plus Test. We'd like to usea cookies which help us understand how this website is used by our visitors. You can find out more about these cookies Here. By continuing to use this site you are giving us your consent to do this.